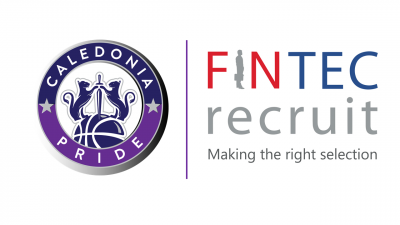 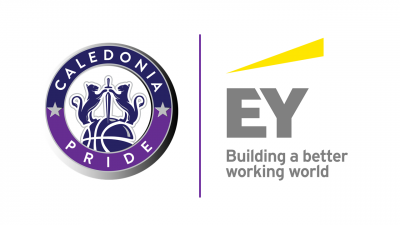 Caledonia Pride are delighted to announce an exciting new partnership with FINTEC Recruit, an Edinburgh based recruitment agency. 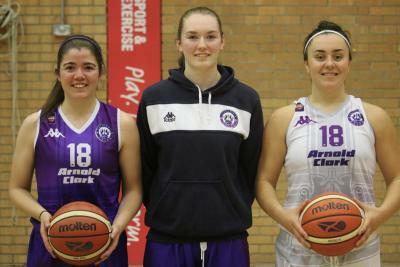 Fintec will individually sponsor Pride Captain, Robyn Lewis and fellow Scottish talent, Sarah Thomson for the 2017-18 season. 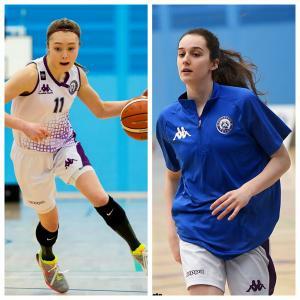 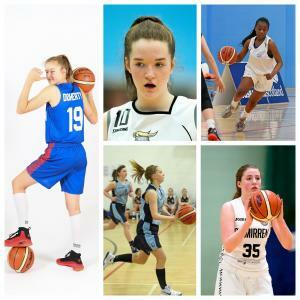 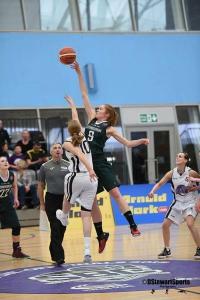 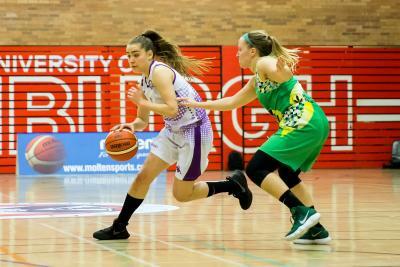 "FINTEC Recruit are delighted to be sponsoring Robyn and Sarah for the 2017-18 season, we are very excited about working with such talented sportswomen and with Caledonia Pride and basketballscotland over the 2017-18 WBBL season. 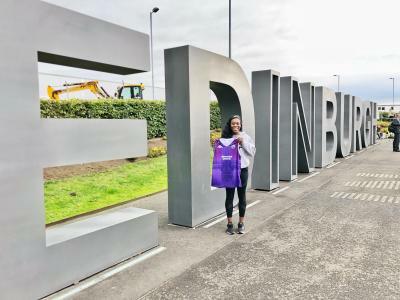 We look forward to lots of on court success and to a strong relationship with the both the team and the fans." 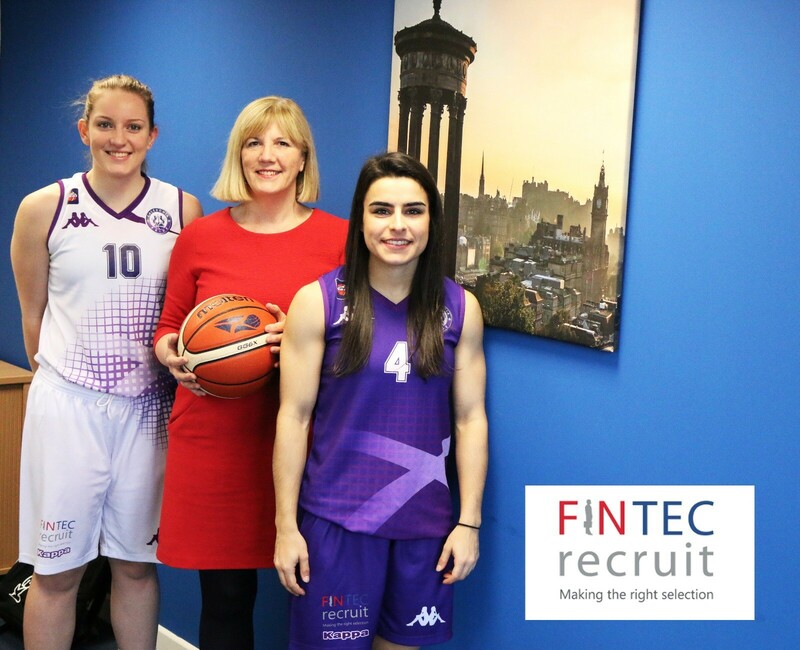 FINTEC Recruit provides a comprehensive recruitment service for the placement of temporary/contract and permanent staff in technology, engineering, finance and legal positions across the UK, Europe and international locations. Established in 2011, FINTEC Recruit have become preferred suppliers for cross-sector markets from major blue chip companies to SME businesses, delivering a seamless and superior service to a growing number of businesses choosing us as their supplier of choice. 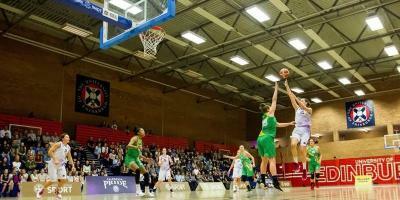 To find out more about their services, click HERE.